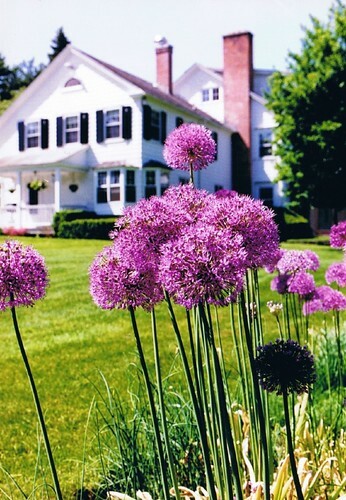 With our Spring Special, for every night you pay the regular rate at our Berkshires b&b, you’ll get the next night at 40% off. This spring special is available April 30 through June 25. Our Golfing Package is also worth looking into this spring. Stay with us for 2 or more days in May or June, and we’ll pay the green fees for a round of golf for two adults at Greenock Country Club (across the road from Applegate), or we’ll pay for one day on the greens at Egremont Country Club or Pontoosuc Golf Club.